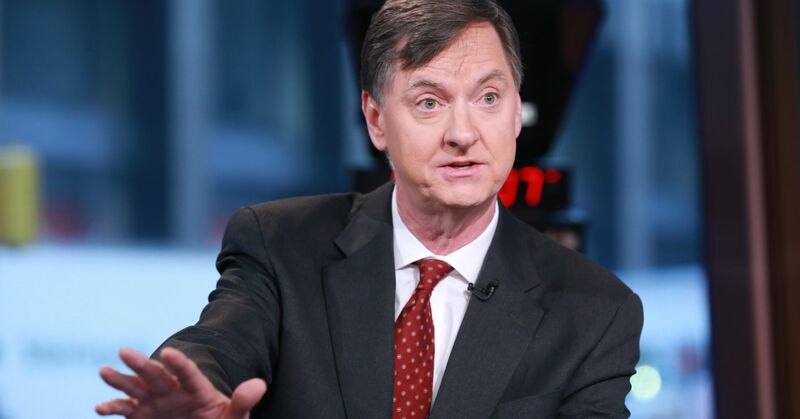 Inflation could run as high as 2.5 percent before the Federal Reserve would need to raise interest rates again, Chicago Fed President Charles Evans said Monday. Under the measure the central bank uses, inflation hasn’t come close to hitting even the Fed’s 2 percent goal since the economic recovery began in mid-2009. Most recently, the headline personal consumption expenditures index gain stood at 1.7 percent year-over-year. The comments came just a few days after the policymaking Federal Open Market Committee voted against a rate hike at its two-day meeting and indicated no further increases at least through the rest of the year. Markets expect an even more passive Fed, with futures pricing in a more than 62 percent chance of a rate cut by December. 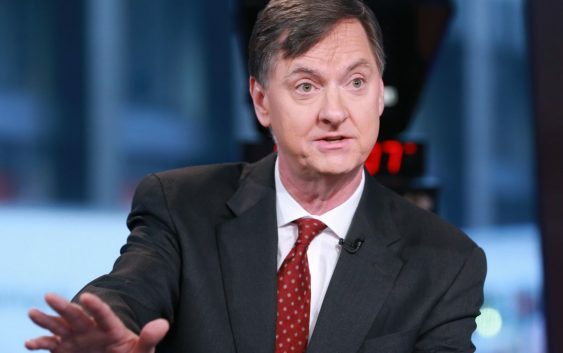 Evans said the Fed should consider rate hikes only if “growth runs close to its potential and inflation builds momentum,” and “crucially” on an acceleration in core inflation, excluding food and energy prices.